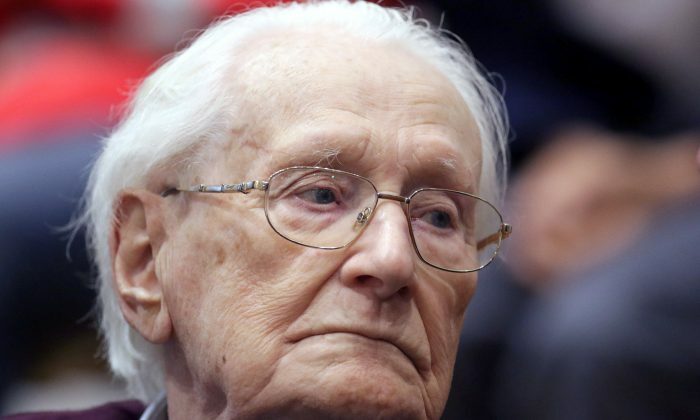 BERLIN–Germany’s constitutional court has ruled that a 96-year-old German must go to jail over his role in mass murders committed at the Nazi death camp at Auschwitz during World War Two, refusing to overturn a lower court ruling. 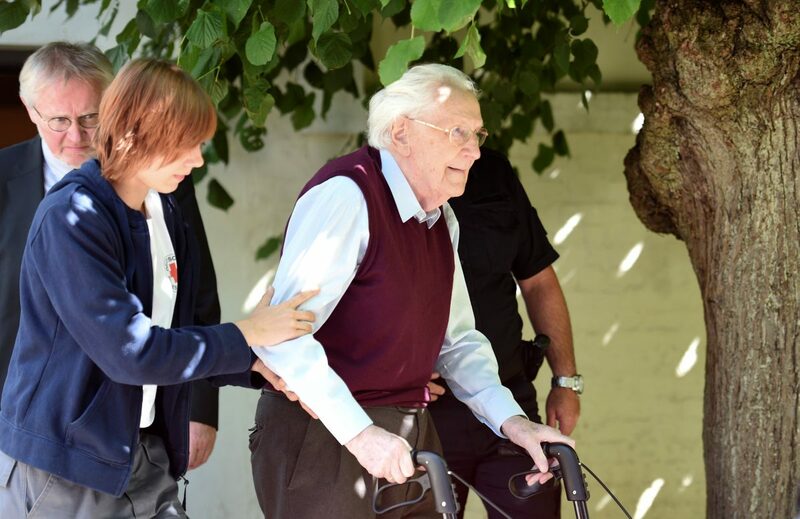 Oskar Groening, known as the “bookkeeper of Auschwitz” for his job counting cash taken from the camp’s victims, was sentenced to four years’ jail in 2015, but wrangling over his health and age have delayed the start of his sentence. The constitutional court rejected the argument by Groening’s lawyers that imprisonment at his advanced age would violate his right to life, adding that the gravity of his crimes meant there was a particular need for him to be seen to be punished. “The plaintiff has been found guilty of being accessory to murder in 300,000 related cases, meaning there is a particular importance to carrying out the sentence the state has demanded,” the judges wrote, upholding the Celle regional court’s ruling. There is no further appeal to the constitutional court’s ruling. The ruling does leave open the possibility that Groening could be released if his health deteriorates.